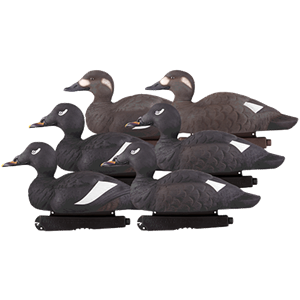 These Foam Filled Commercial Grade White Winged Scoters by Greenhead Gear GHG Avery Outdoors (74022) is a new revolutionary breed of Sea Duck Decoys. 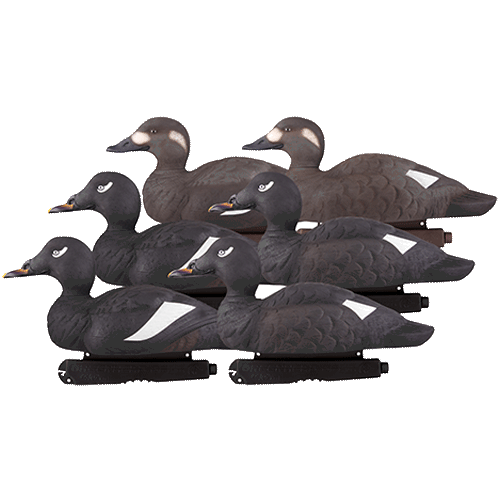 Give this these Foam Filled Commercial Grade White Winged Scoters by Greenhead Gear GHG Avery Outdoors a try. Well worth the money.